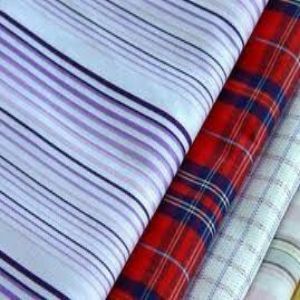 Counted among the leading Yarn Dyed Woven Fabric Manufacturers and Suppliers, our name is trusted for delivering the best Yarn Woven Fabric. 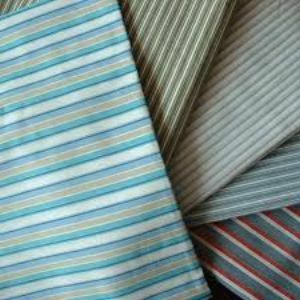 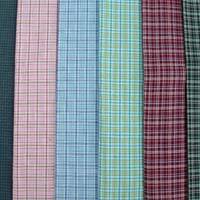 Our range is available in different qualities and counts like PC, 100% cotton and so on. We do make to order work for these Yarn Dyed Woven Fabrics. Garment Exporters, Big Brands & Local Wholesalers are among our regular buyers.